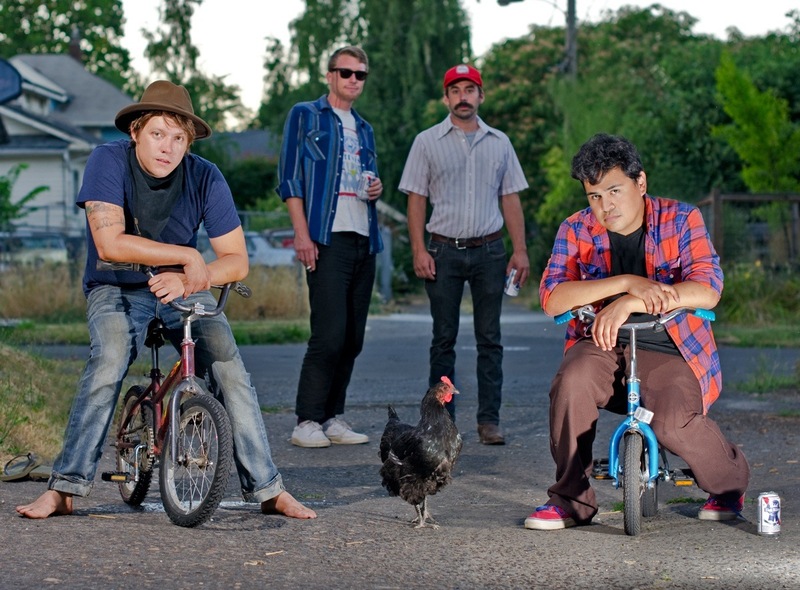 As part of OTTO’s month-long 5-year anniversary celebration, Oregon’s The Harmed Brothers will be bringing their indie-grass shenanigans to our 574 Congress Street location Friday, June 20 through Saturday, June 21. Each night the music will crank up at 9:30pm. There is no charge (suggested band donation $5-10). Why Does The Time And Temperature Building Say ‘EAT OTTO’? 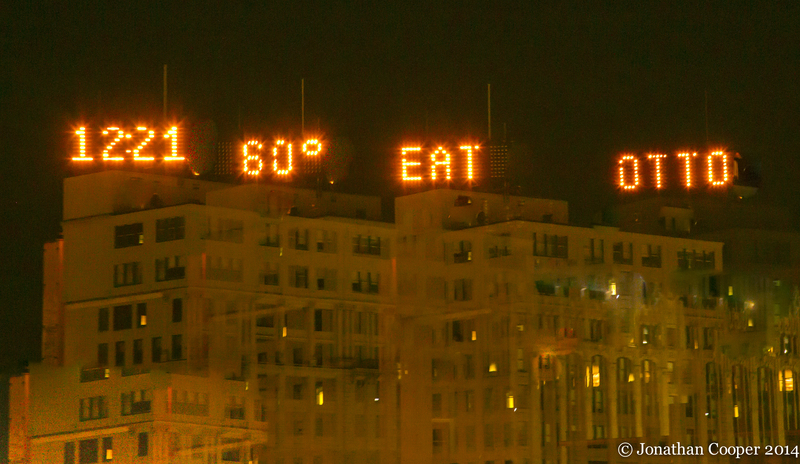 It’s a bird… It’s a plane…It’s “EAT OTTO” on the Time & Temp building sign! In keeping with OTTO’s 5-year tradition of assisting those in need in our communities, OTTO collaborated with The Law Offices of Joe Bornstein to donate 50 pizzas to Preble Street Resource Center. On our birthday, OTTO wants to remind people how important it is to give back to the communities we love. Joe is happy to spread the word about both OTTO and Preble Street and hopes that the 50 pizzas are thoroughly enjoyed. It’s times like these when Joe loves being from Portland. A huge thanks to Joe & Co. and Preble Street for doing so much to make Portland great. 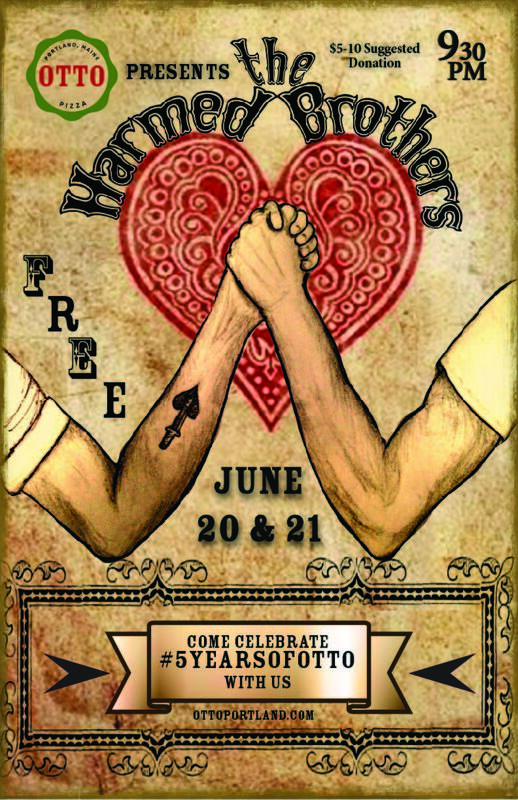 The Harmed Brothers LIVE at OTTO Friday 6/20 & Saturday 6/21- FREE! To cap off our birthday month, an OTTO fave from Oregon, The Harmed Brothers will be doing a two-night residency at our 574 Congress Street dining room. This delightful mix of soulful harmonies and heart-string-plucking guitar & banjo, is not to be missed. They’ll be blasting upbeat “indie-grass” beats all night long. For the love of pizza, come out and celebrate! Friday June 20 & Saturday June 21, 9:30PM. FREE!